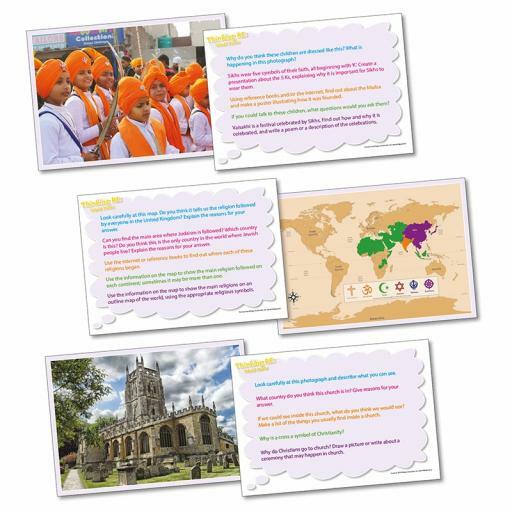 20 A5 cards featuring a photograph on one side and five questions or activity suggestions on the reverse. The variety of questions and activities means that work can be pitched at an appropriate level for most abilities. 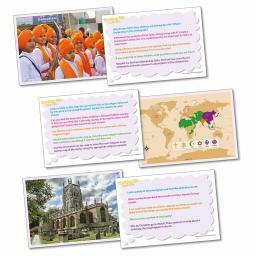 The cards have been designed to develop an enquiring approach to the subject and encourage observational and descriptive skills. This versatile set lends itself to whole class, small group or individual work, forming the basis for the whole topic or as a starter or plenary activities.